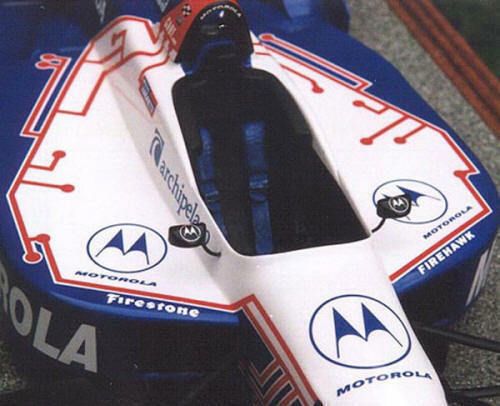 2001saw Michael Andretti in a new car, with a new team ..... the #39 Team Motorola entry. 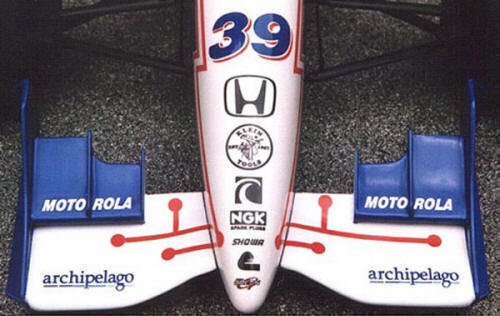 It was a new venture also for Team Green, fielding another Reynard Champ Car Team, along with their other two cars of Team KOOL Green, with #26 Paul Tracy, and #27 Dario Franchitti. 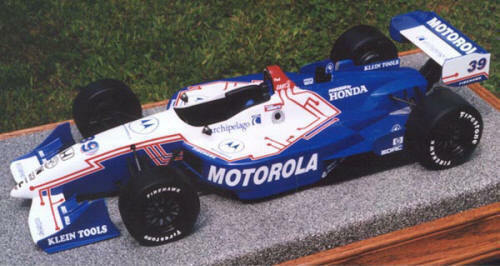 We were commissioned by team manager Kim Green, and Motorola, to built them a series of 1/10th. 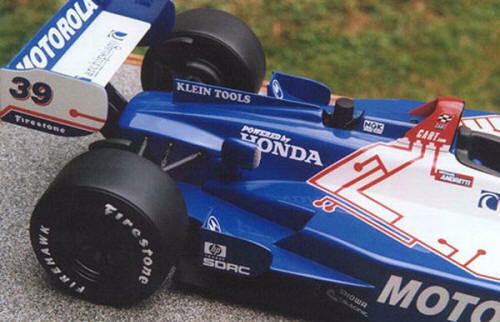 scale presentation models shown above.